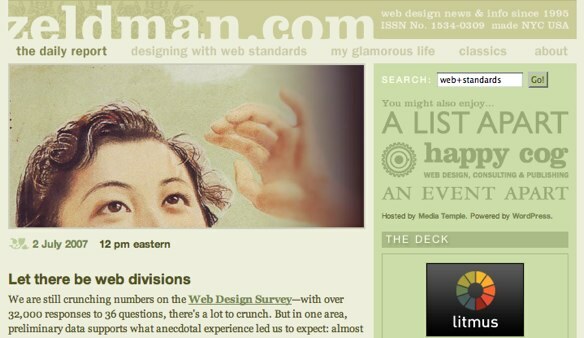 This entry was posted in 16 years, Design, Web Design, Web Design History, Zeldman, zeldman.com. Save this: http://www.zeldman.com/2011/01/30/memento/. Next Post: Big Web Show, Talk Show Shirts!